OCCE’s mobile ‘waterless’ exterior car wash will come to you. - those who simply want a clean, gleaming car without the hassle of finding a car wash or doing it themselves. All wash/cleaning products are environmentally friendly and biodegradable. Our innovative cleaning system uses less than half a litre of water to wash an average size car (including wheels and windows), while high quality microfiber cloths offer a streak-free result reducing the risk of damage or scratches. 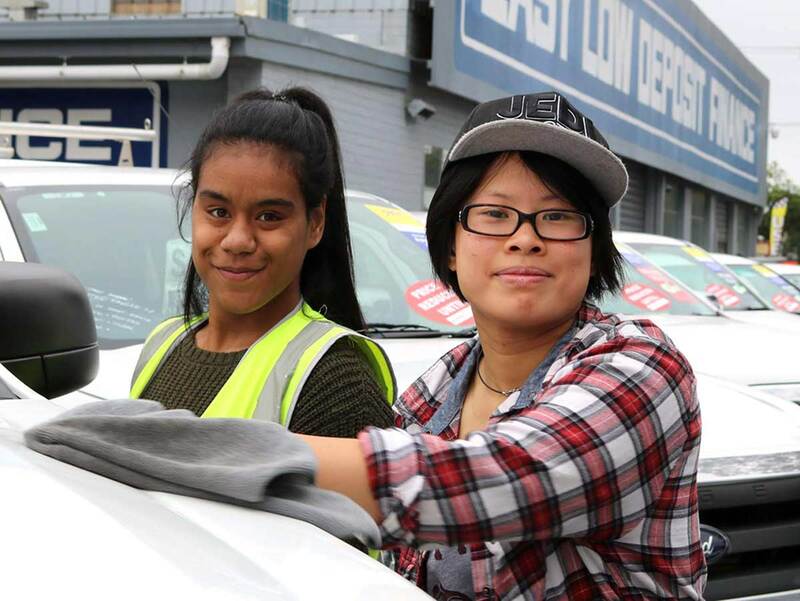 Best of all, by using OCCE’s car wash service, you are supporting a worthy community-based social enterprise that provides people with a disability the opportunity to be employed in a job that offers training and teaches new skills. There’s nothing quite like the satisfaction of a job well done. OCC Enterprises’ diverse range of services use a mobile workforce that operate from a well maintained premises or off-site in the community. We pride ourselves on the efficient delivery of high quality work and excellent customer service at all times. 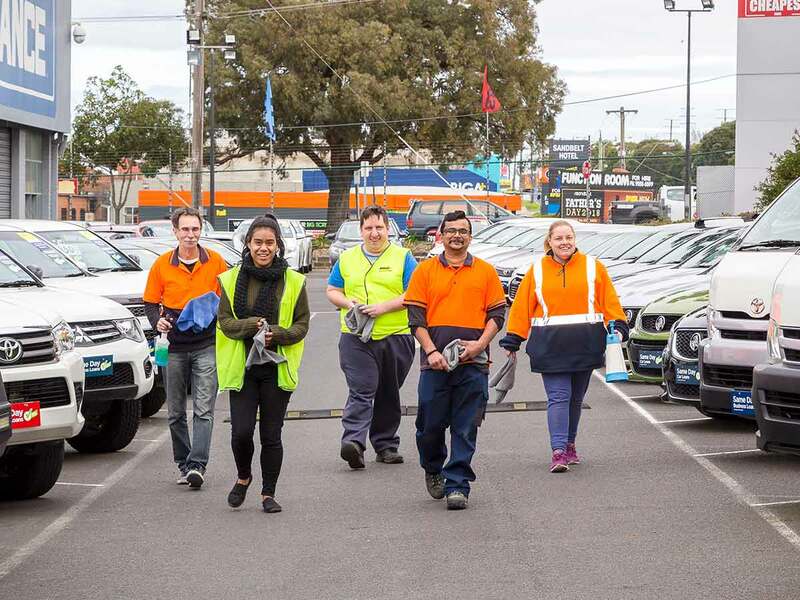 OC Connections Enterprises (OCCE) is the employment division of OC Connections one of Victoria’s oldest and most respected providers of disability services. OCCE is a not-for-profit Australian Disability Enterprise (ADE), which employs over 100 people with a range of disabilities.